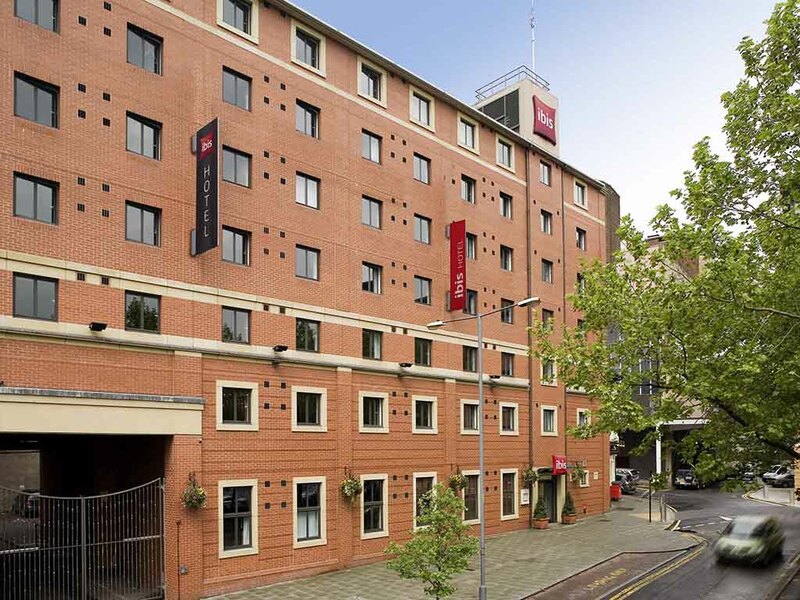 Arrive to modern, fresh décor and the warmest welcome, guaranteed: whatever you need, the team at ibis Sheffield City is poised to help you out around the clock. And with an on-site bar and restaurant plus refreshing power showers in your en suite bedroom for an invigorating way to kick off the day (if you can drag yourself from the comfort of your Sweet Bed), you'll find everything you need for a relaxing stay, all under one roof. Affectionately known as 'Steel City', Sheffield has plenty to offer. For unforgettable gigs and events, Motorpoint Arena is just two and half miles away. Fancy a spot of retail therapy? Meadowhall Shopping Centre is a little under four miles away.